QUALITY AND SERVICE YOU CAN TRUST! 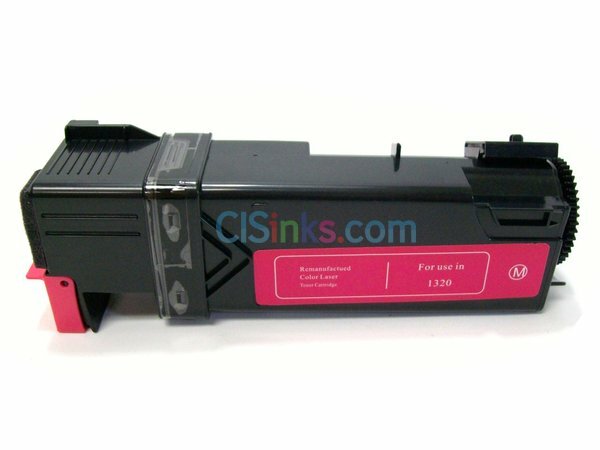 Our Compatible Toner Cartridges are replacement toner cartridges that are similar to the OEM cartridges, which ensures high quality prints every time. 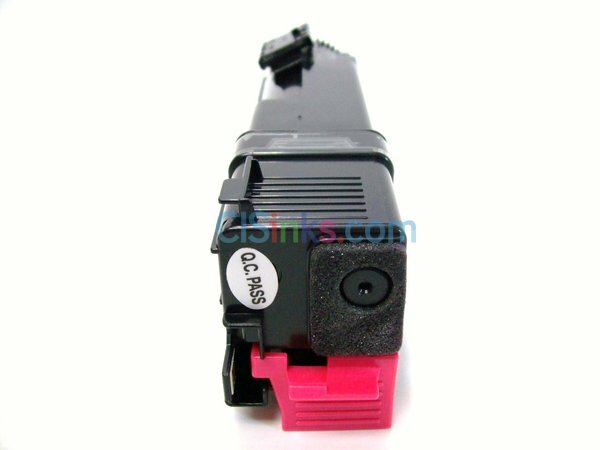 For Remanufactured Toner Cartridges, our manufactuers replaces all worn parts including the OPC drum, rollers, toner, seal and chips (when applicable). 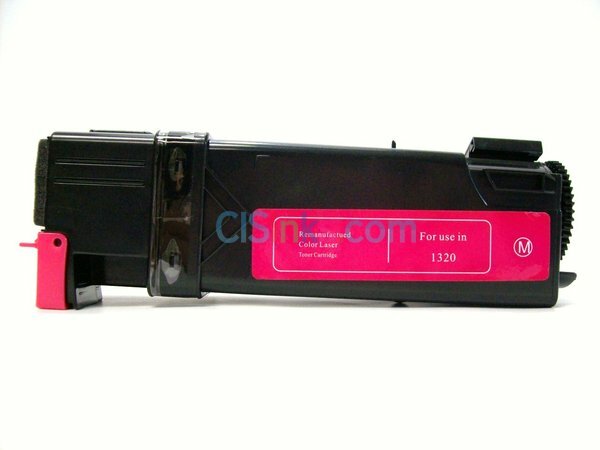 Both type of toner cartridges are manufactured under ISO 9001 Quality Standards and must pass rigorous post-production inspections in real test printers to meet OEM quality and performance standards. Have quality prints for a fraction of the cost! At CisInks.com, we work closely with suppliers that meet our stringent quality standards to offer you the highest quality toners at a low price. In addition to getting all the benefits of a genuine toner cartridge from our Compatible and Remanufactured Toner Cartridges, you will have the peace-of-mind of having a friendly customer staff who are willing to help you with your purchase. Save money on your prints while reducing waste in our landfills! What is an OEM Cartridge? OEM Cartridges are cartridges that were manufactured by Original Equipment Manufactuer. In other words, cartridges that are made by the original printer manufacturer. What is a Compatible Cartridge? Compatible Cartridges are cartridges that were manufactured by third-party company and is made up of all new compatible parts. It is similar in quality to a OEM cartridge. What is a Remanufactured Cartridge? A Remanufactured Cartridge was a OEM cartridge that a third-party disassembled, tested, replaced any worn parts, recharged with toner and re-assembled. *Please note that your printer's software will not monitor ink levels of remanufactured cartridges. Cartridges are fully functional for printing. Item might slighly differ from one pictured. Copyright © 2008 - 2019 CISinks.com - All rights reserved.